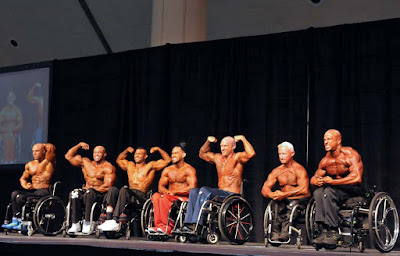 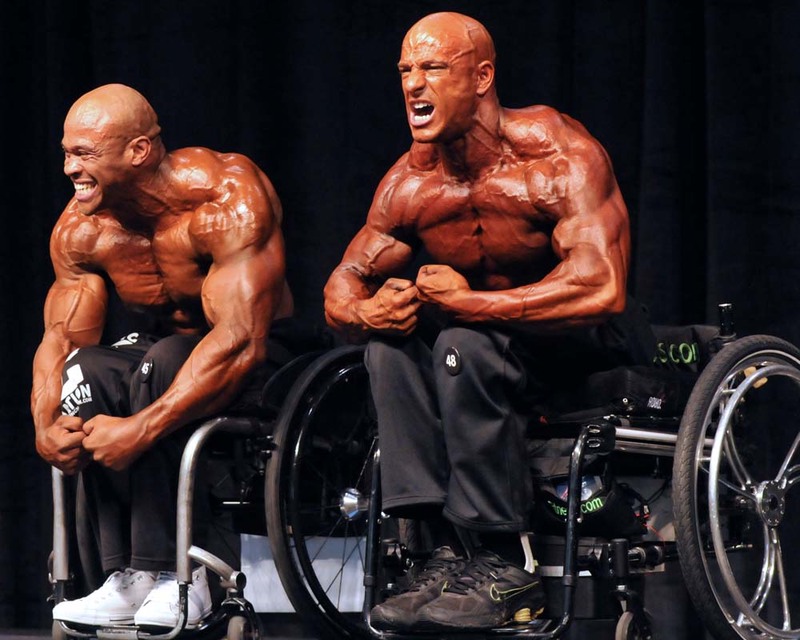 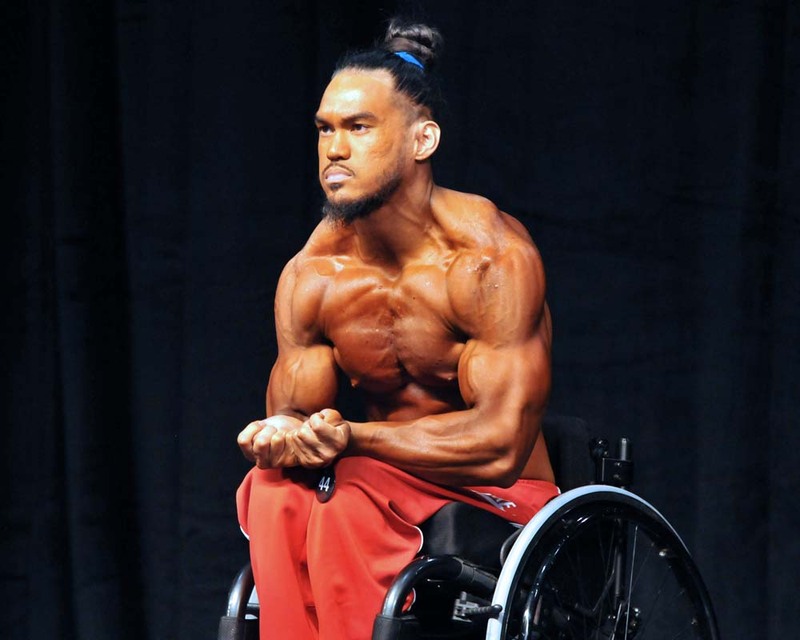 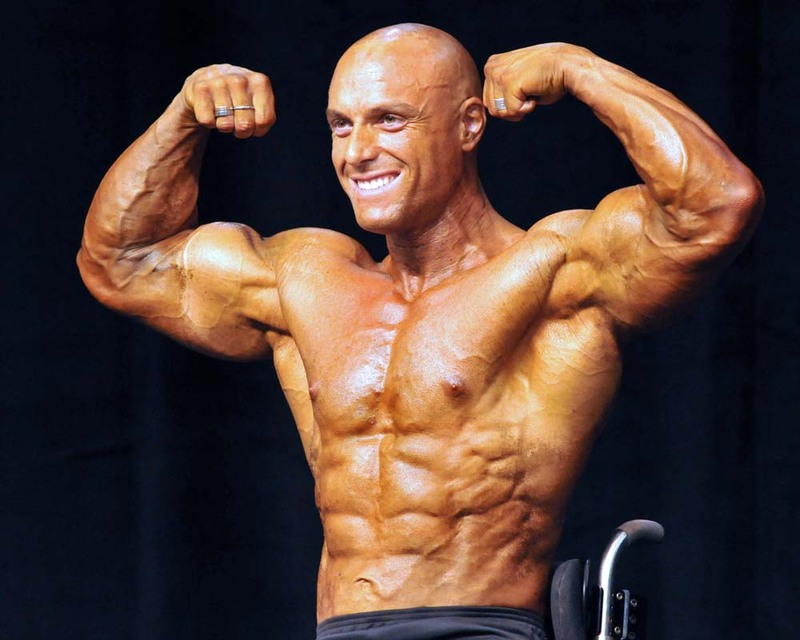 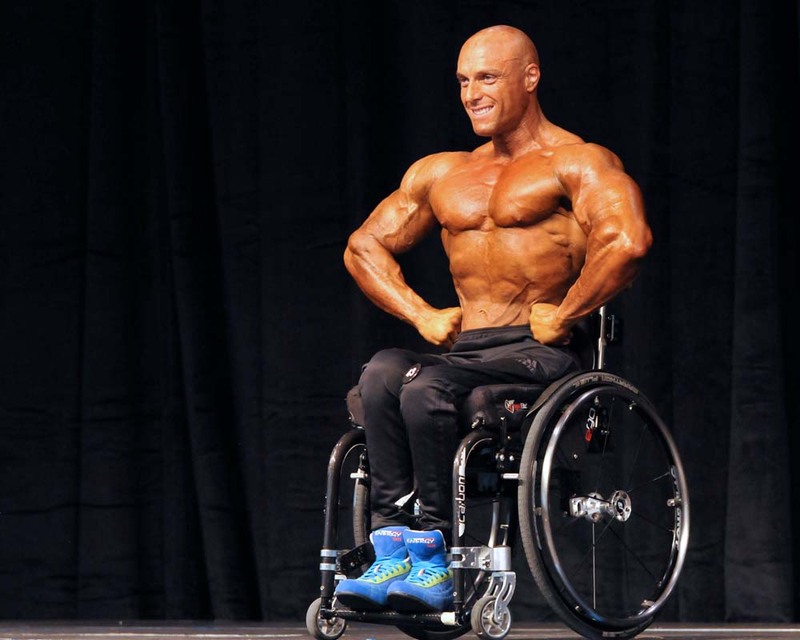 The spirit of competition burns brightly within the inspirational wheelchair athletes at the Toronto Pro SuperShow. Massive muscles flex in individual and group poses and together the bodybuilders are very supportive of each other as the crowd cheers enthusiastically during the event. 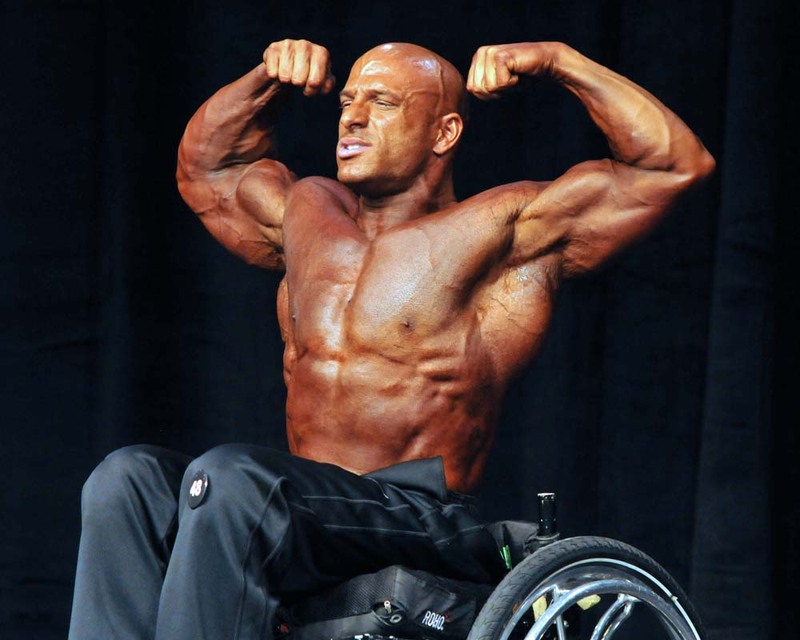 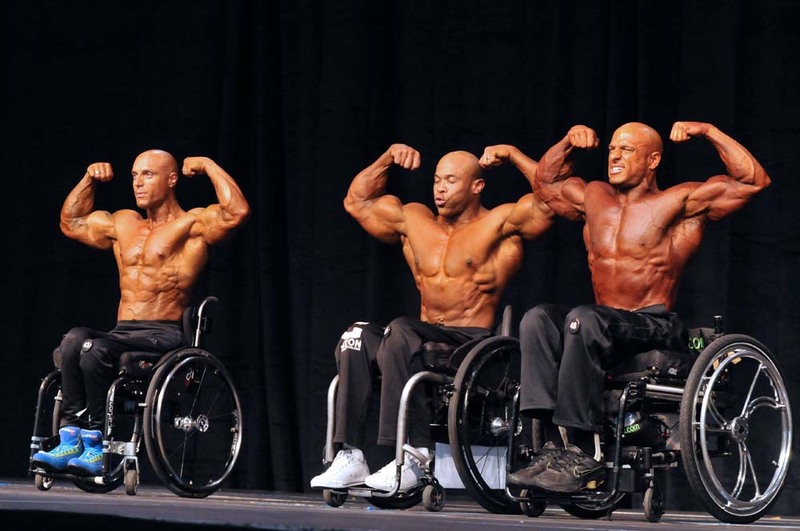 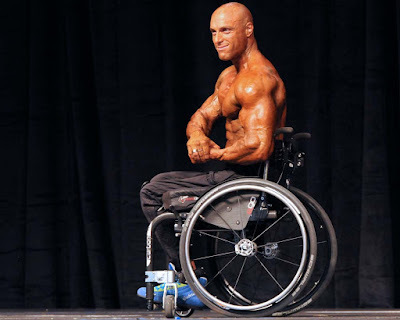 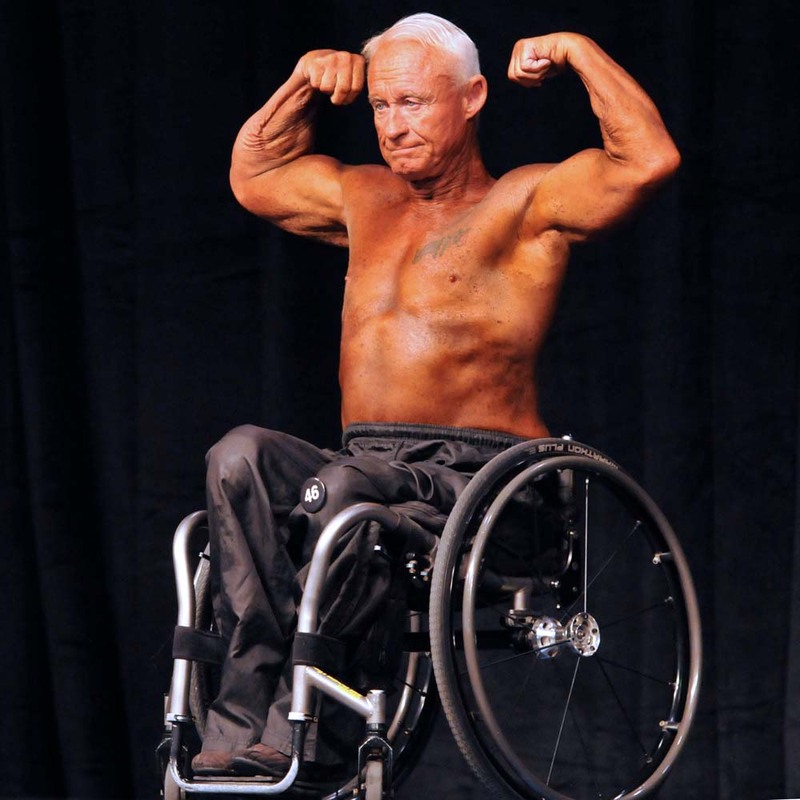 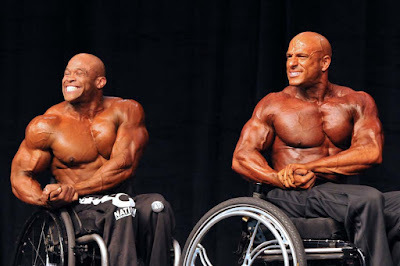 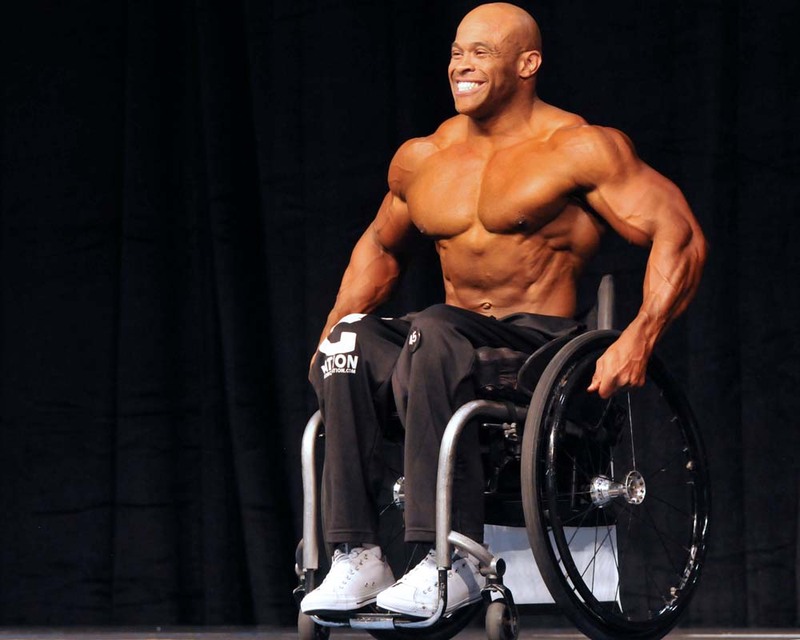 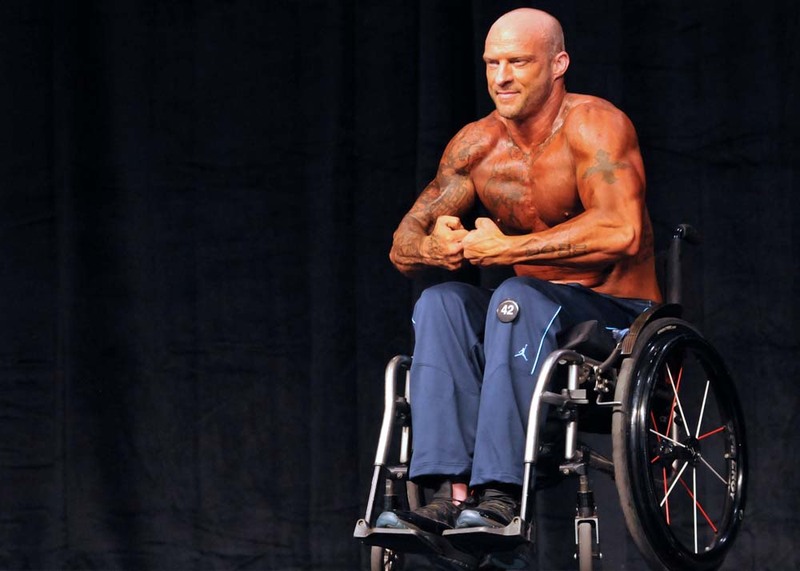 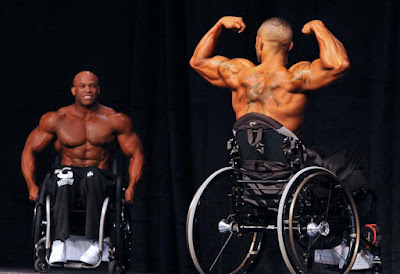 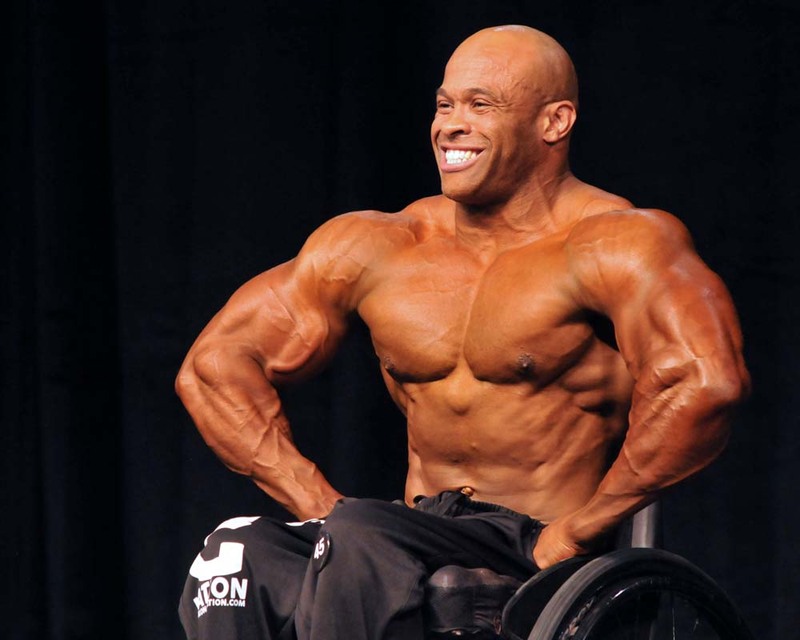 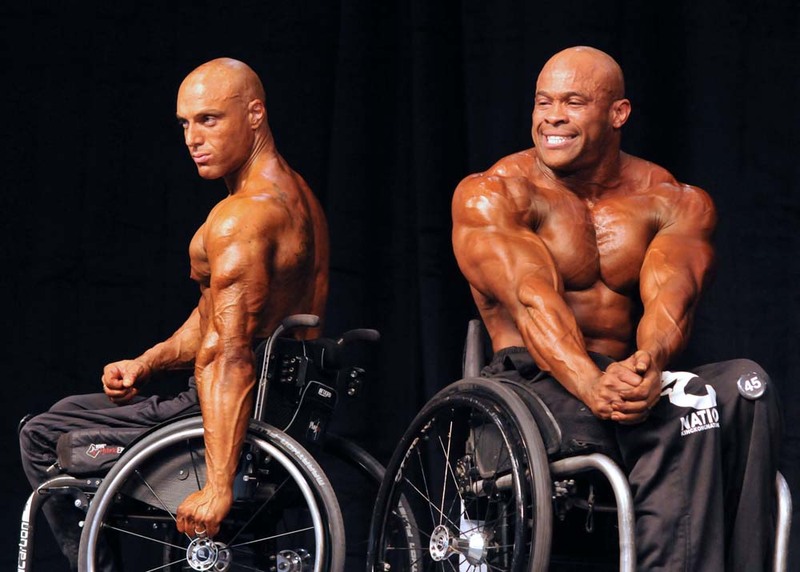 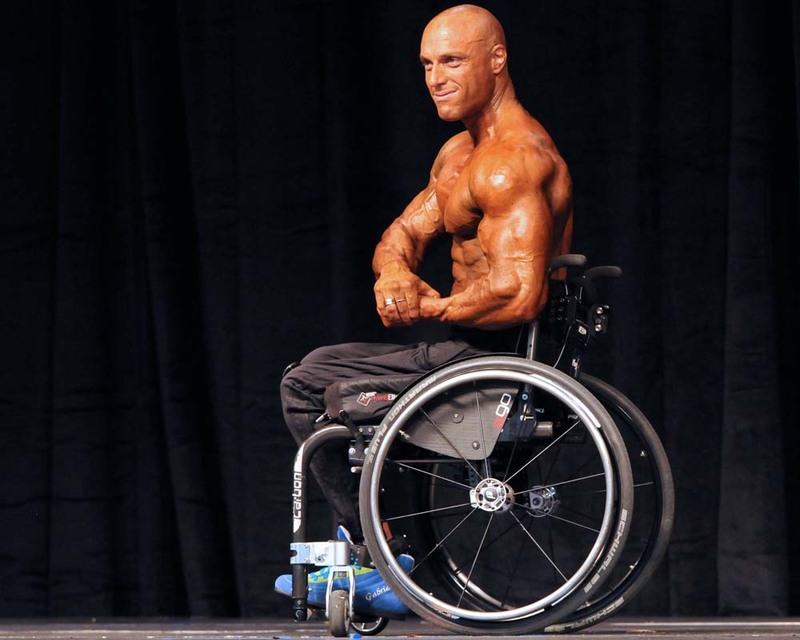 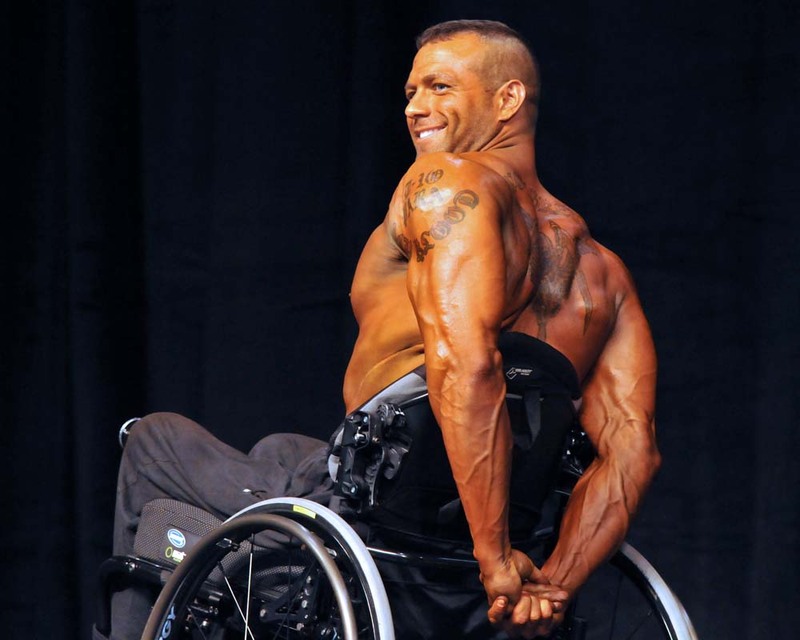 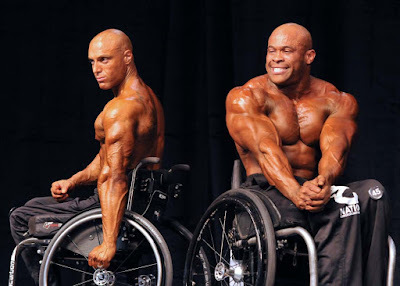 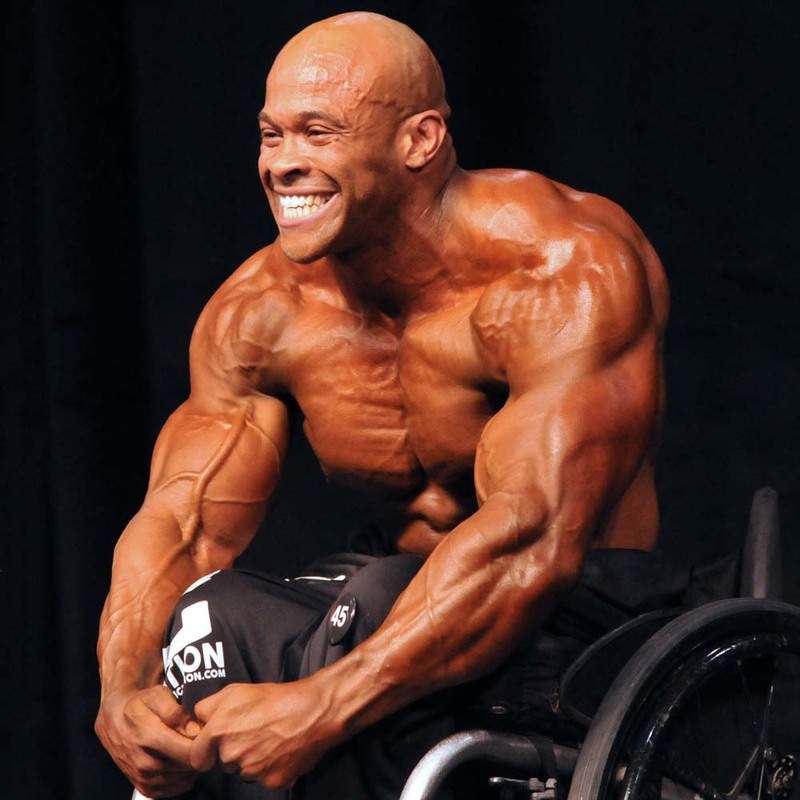 See more Wheelchairs and muscles after the jump.